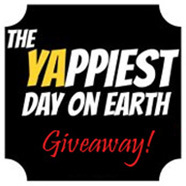 The 7th YAppiest Giveaway! 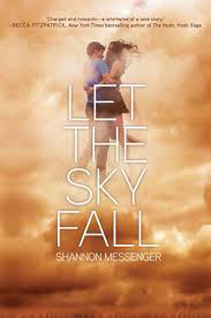 is for Let the Sky Fall, by Shannon Messenger. This book blew me away, and I know it will do the same to you. Woot woot *twirly twirls through shower of aforementioned confetti. * So let me tell you how thrilled I am to be a winner of this shiny new book! Abundant appreciation and sincere thanks Shannon and Elizabeth!